Special fall semester membership offer for UNLV students! 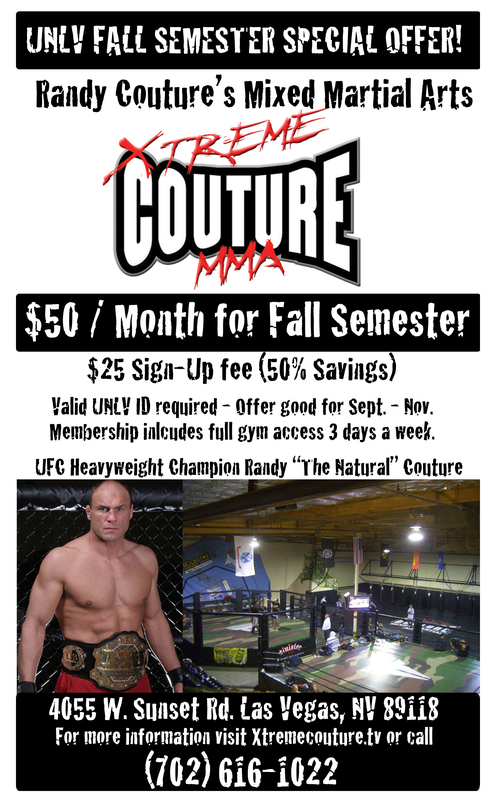 This fall semester come train with the pros at Xtreme Couture MMA at a special discounted rate just for UNLV Students. With a valid student I.D. mebership is only $50 per month from September to November. Check out our ad in the UNLV Rebel Yell student paper or call 702-616-1022 for more information. Don’t miss your oppurtunity to get back in shape, increase your conditioning, or improve your skills by training with some the greatest fighters in MMA today. Xtreme Couture G.I. Foundation Charity Golf Event. The Xtreme Couture G.I. Foundation Charity Golf Event is just around the corner. Dont miss your opportunity to play with all your favorite celebrities including “The Natural” himself, Randy Couture. Celebrities golfers include UFC Middleweight Martin “The Hitman” Kampmann, NFL great Michael Strahan, boxing legend Winky Wright, musicians Ken Casey (Dropkick Murphys) and Pete Koller (Sick of it All) and many many more. The event will be held in Las Vegas, NV at the Rhodes Ranch Golf Course on September 25th. 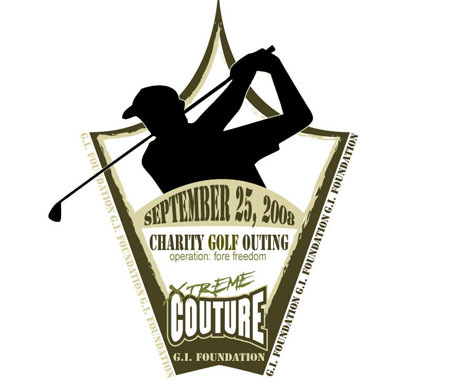 Log on to http://www.xtremecouturegifoundation.org to register for the event. You can purchase a single spot on a team or a foursome where you will be paired with a celebrity, or become a sponsor and purchase a hole that you can set up how you see fit to help promote your business. The Xtreme Couture G.I. Foundation, a 501 (c) 3 non-profit corporation, was founded by Randy and Kim Couture to honor the veterans of America’s Armed Forces. The foundation was especially formed to raise money and awareness for those wounded in action and their families. To date, more than 24,000 U.S. troops have been wounded in the war against terrorism, which doesn’t include the many more suffering the mental effects. 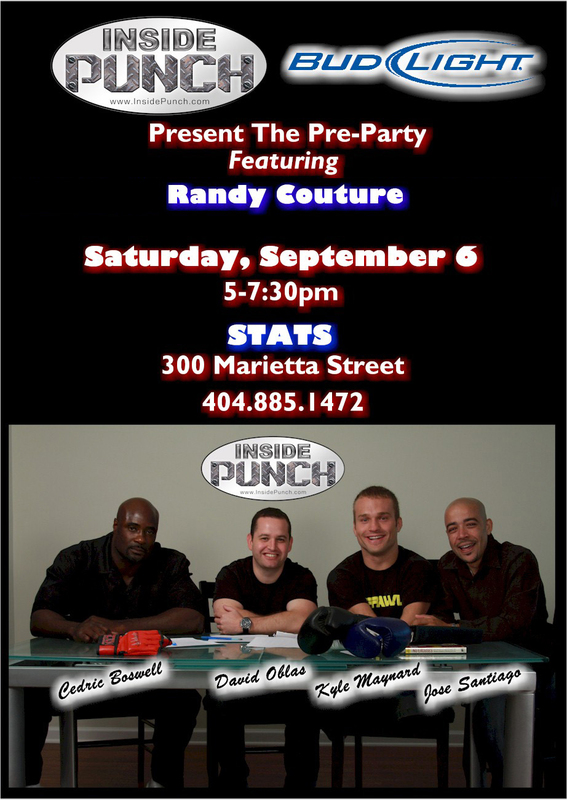 Randy Couture, Bud Light, and Inside Punch will be hosting a pre-party on Comcast Channel 1 On Demand on Saturday, Sept 6 from 5pm to 7:30pm. If you are in Atlanta for UFC 88 then head down and check out the festivities at 300 Marietta Street, Admission is free. Xtreme Couture She Devils – League Champs! Coaches Ron Meastes, Tiffany Vialpando and Frank Romero have done a remarkable job in coaching the 12 and under girls softball team, the She Devils, sponsored by Xtreme Couture MMA. The Devils have have won the league championship for the past two years. 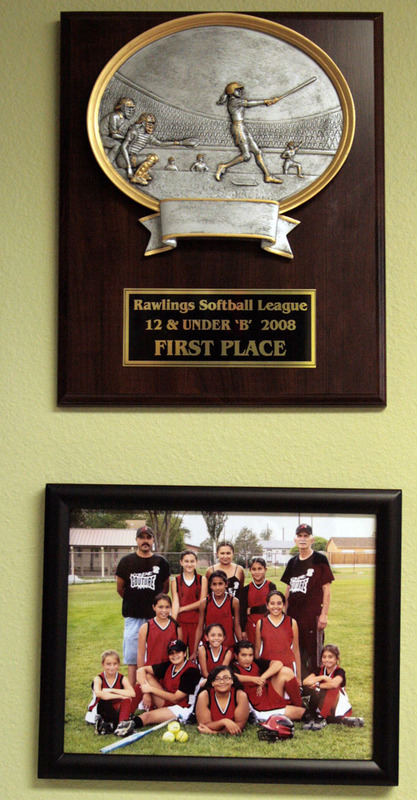 The She Devils play in the La Gente Youth Sports Organization in Pueblo, Colorado. We would like to recognize and congratulate the 08′ softball team members. Aspen Chacon, Kayla Romero, Joanna Pacheco, Raylynn Soto, Collen Markussen, Falisha Najar, Alexis Vigil, Shaina Meastas, Alexis Romero, Monica Pacheco and Mariah Romera. The UFC heavyweight champion, Randy “The Natural” Couture, is back and is in training to defend his belt against Brock Lesnar at UFC 91 on November 15th at the MGM Grand in Las Vegas, NV. Randy Couture and the UFC have been in a legal battle for the last 11 months and everyone here at Xtreme Couture and all of Randy’s fans worldwide were starting to worry that the champ would never enter the octagon again. All of our worries were lifted when Randy and the UFC announced his return to the cage yesterday. 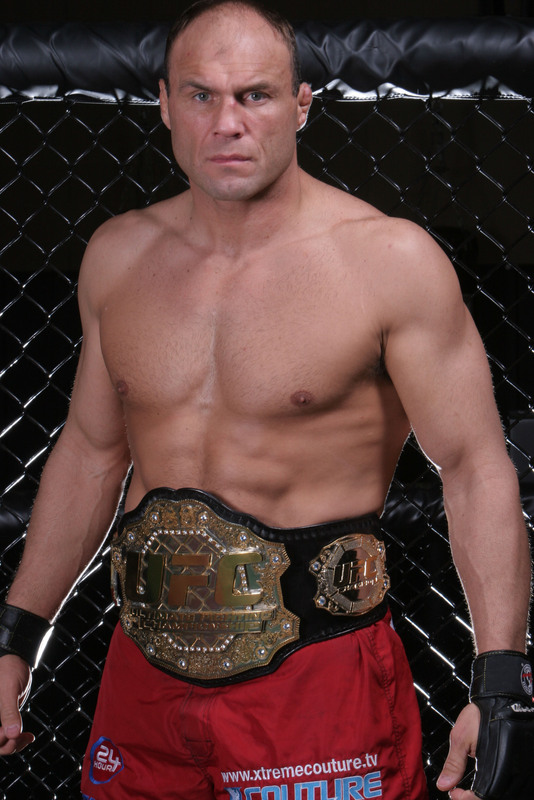 At 45 years old, The Natural renegotiated a 3 fight contract with the UFC. A victory in November will no doubt lead to a fight against the Interim heavyweight champion which will be decided by the Mir vs Nogueira fight rumored for late december. Dana White referred to the fights to come as a kind of “heavyweight tournament”. It is no secret that Randy is strongly pursuing a fight with Fedor Emelianenko, an event that most say will be called “The fight of the decade”. The UFC has stated they will do everything in their power to make the Randy vs Fedor fight happen so long as it doesn’t cause any contract disputes. With the UFC interested in making this fight happen and both Randy and Fedor wanting it to happen, it is possible that we might finally get to see the two best heavyweights in the sport fight inside the octagon. Couture is still on a 2 fight win streak after defeating Gabriel Gonzaga while defending the heavyweight belt that he took from Tim Sylvia. Randy has returned to training at Xtreme Couture MMA in Las Vegas, NV and the energy levels at the gym are through the roof. Randy has always been an inspiration to everyone around him and all of us at Xtreme Couture are proud to have him back in the gym and soon back in ring. For more info on Randy’s signing with the UFC head over to UFC.com or Sherdog.com and read their articles and interviews. and mixed martial arts star Randy Couture will serve as honorary race official and pace car driver, leading the field to the green flag from behind the wheel of the official Chevrolet pace car. 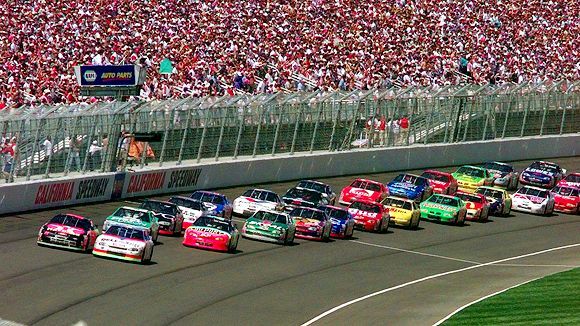 Giving the command to start engines will be TV icon Drew Carey, announced earlier as the event’s Grand Marshal. Montag and Pratt star in MTV’s reality show “The Hills”, which is currently in its fourth season. Montag is a native of Crested Butte, CO and moved to Los Angeles shortly after graduating from high school, where she met Pratt, a native of Malibu, CA. Montag is currently employed as an event planner with well-known Hollywood production company, Bolthouse Productions. Bice released his second album, “See The Light,” last October and is currently on a national tour. The Huntsville, AL native spent his youth moving between Georgia, Alabama and Florida before his family relocated to England when he was 12; Ozzy Osbourne and his family were neighbors for a time. He returned to Alabama, playing clubs and opening for national acts such as Warrant and Blackfoot. With a wife and young son, he was also managing a guitar shop for $20,000 a year when he auditioned for “American Idol” on a lark, walking in as “the last person in the world who thought I was going to make it as far as I did.” But he wowed the famed trio of judges with his rock ‘n’ roll grit–including an audition version of the Allmans’ “Whipping Post”–and did the same with the reality show’s huge national audience, which clearly had an appetite for a contestant with genuine rock spirit. Mixed martial arts star Couture has over 25 years of training in freestyle and Greco-Roman wrestling and made his Ultimate Fighting Championship (UFC) debut in 1997 at the age of 33. His quick success gained him the nickname “The Natural” and he went on to be the only competitor to hold titles in the Heavyweight and Light Heavyweight divisions. 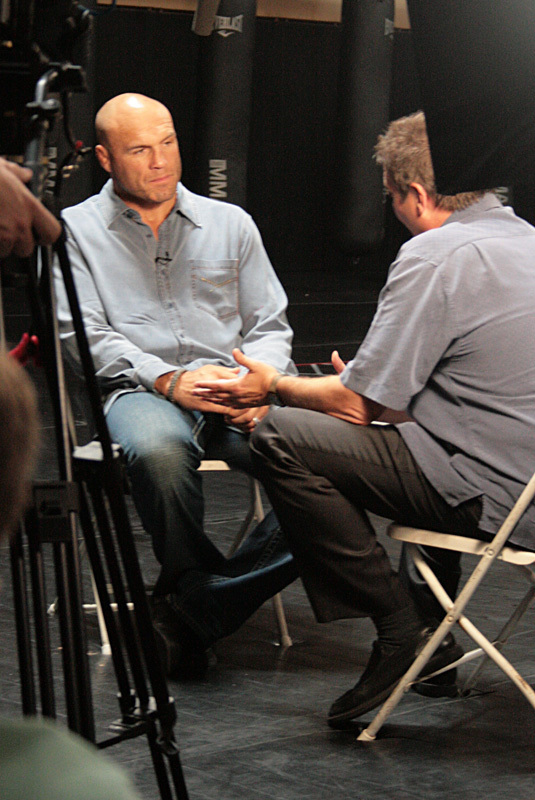 Couture was inducted into the UFC Hall of Fame in 2006. He has also taken up acting and owns two training centers. Couture is also a sponsored athlete of Affliction Clothing, which will make its motorsports sponsorship debut at the Pepsi 500. One of television’s biggest stars, Drew Carey succeeded longtime host Bob Barker on the legendary show “The Price Is Right” after having had the distinction of starring in two hit shows simultaneously: “The Drew Carey Show”, which ran from 1995-2004, and the improv/sketch show “Whose Line Is It Anyway?” on which he was both host and producer. Randy had a great time bear hunting for the first time. Now you can watch him as the hunt airs tonight and Sunday night at 7:30 pm EST on DirecTV, channel 611 (HUNT), the Pursuit channel.